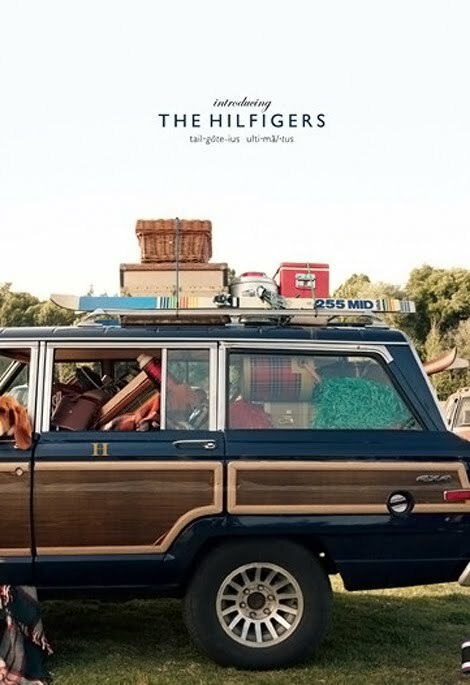 Bloggers from around the globe, particularly the US, are buzzing about the amazingly well-shot Tommy Hilfiger ad campaign for fall. It’s a well known fact that Tommy’s team has a knack for styling and shooting, as evidenced by, well, every single ad campaign he’s ever done (pretty much). He has Americana down to a science. Seriously, who wouldn’t want to be a part of this crew? It’s been a while since I went “back to school” shopping (while actually being a student), but it’s ads like this that make me miss those days. Cozy clothes, new shoes, crisp air.. Does it get any better? We all know that the death of summer is sad and depressing, but all of the September issues remind us that fall weather is incredible and fall clothes are even better. Rejoice! Now if only they actually sold these looks in stores nearby! You are currently reading Tell Me Something Good: Tommy Hilfiger 2010 at Daily Fashion Musings.